Are you passionate about teaching children the books of the bible? In a world where children are constantly watching TV and scouring the internet for hours, we need to help make the bible as fun and easily accessible as we possibly can! 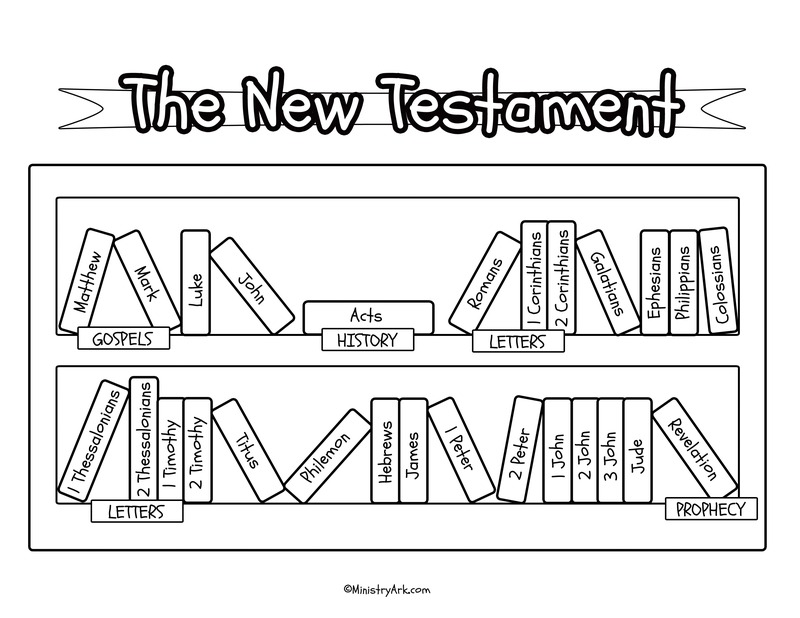 These bible printables are a tiny step in that direction. 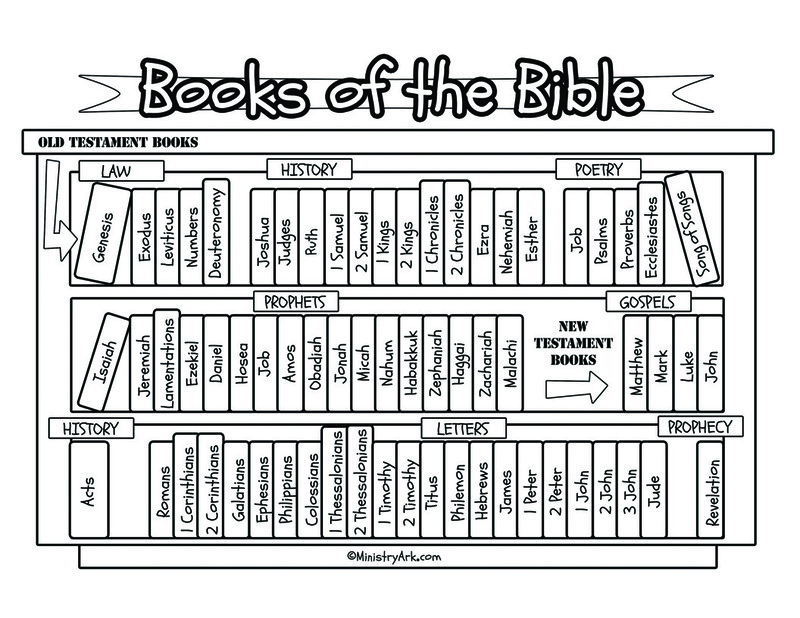 We hope that they enable you to encourage your children to recognize and learn the books of the bible. Once a child knows the books and the order that they come in, the bible can come alive, as they are able to navigate themselves around each of the books. No longer does finding a memory verse become a daunting challenge. No more is the sound of a bible book confusing. Children suddenly see that they can interact with the bible too. It’s not just for adults! 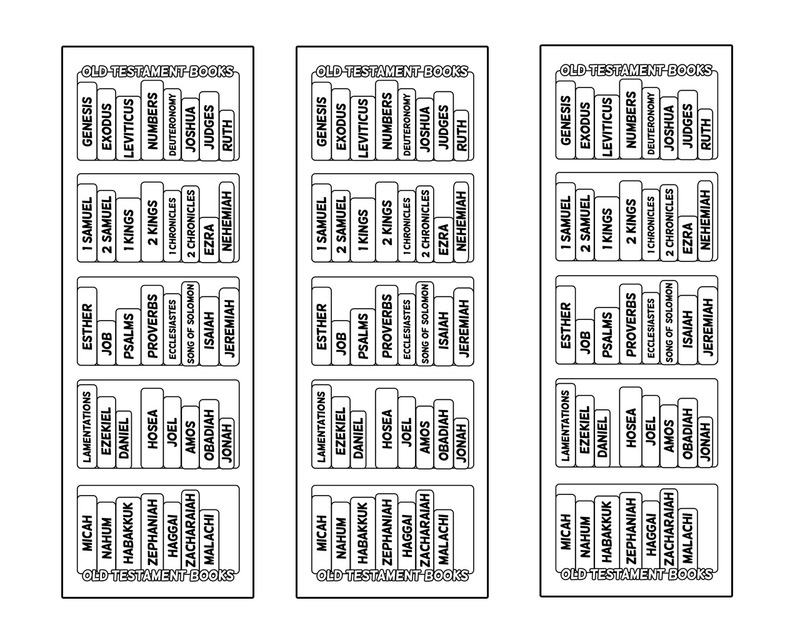 We hope these bible printables are useful and effective in your place of ministry!